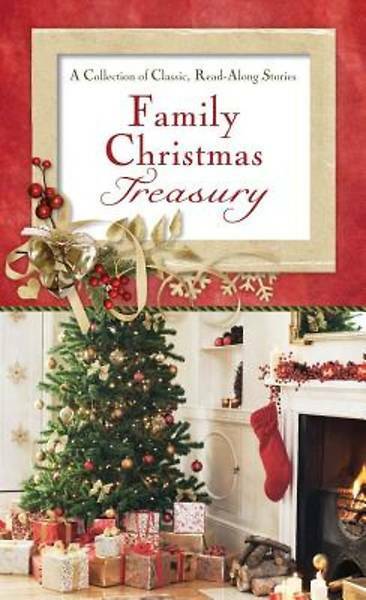 The beloved tales of Christmas should be read aloud--and now they're available in the perfect package in the "Family Christmas Treasury. "This collection of spirited holiday stories offers something for everyone, from Charles Dickens' "A Christmas Carol," to holiday-related excerpts from Louisa May Alcott's "Little Women, " to O. Henry's beloved "The Gift of the Magi"--and, of course, the Bible's own accounts of Jesus' birth. These stories are sure to draw families closer during this festive time of year.